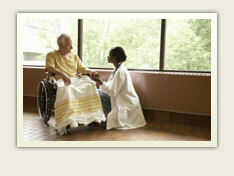 When you are sick or injured, you put your trust in your doctor and hospital to give you the best care possible. When this trust is violated, it can lead to longer recovery times, deeper injuries, and lost wages due to missed work. We have extensive experience standing up for people who have received inadequate or negligent treatment from doctors and hospitals.